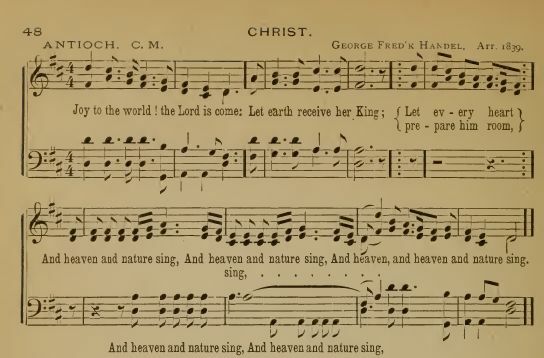 Source: Edmund S. Lorenz, ed., The Otterbein Hymnal (Dayton, OH: United Brethren Publishing House, 1892), #102, p. 49. For evils we had done! 3 Good-will to men; ye fallen race! To save and not destroy. May know thy saving might.